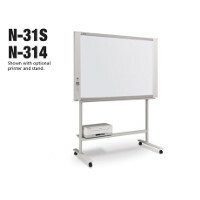 Our larger Interactive Whiteboards and Electronic Copyboards can turn your erasable writing into digital information you can print, save and share with anyone at anytime. 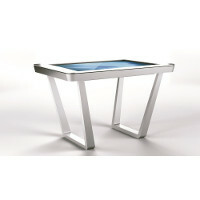 In addition, we offer boards that enable you to interact with your computer desktop on a touchscreen for your whole audience to see. US Markerboard also sells memory cards, cables, markers, erasers, and other accessories to help you make the most of your board. 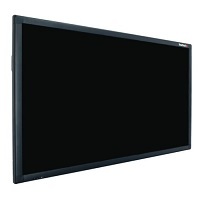 Choose the Interactive Whiteboard or Electronic Copyboard that's right for you and trade in your traditional white board for an all-purpose information hub.